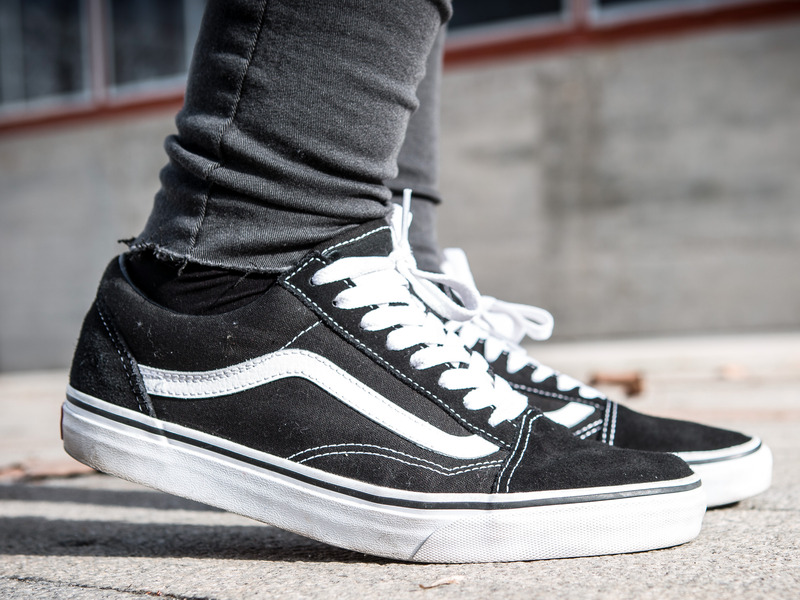 VF Corp., the apparel company behind Vans shoes and the North Face, released third-quarter results that beat on both the top and bottom lines. The company raised its full-year earnings and revenue forecasts. Shares spiked more than 11% on the news. Watch VF Corporation trade live. VF Corp., the apparel company behind Vans shoes and the North Face, reported third-quarter results Friday morning that beat on both the top and bottom lines and raised its full-year outlook, sending shares up more than 11%.